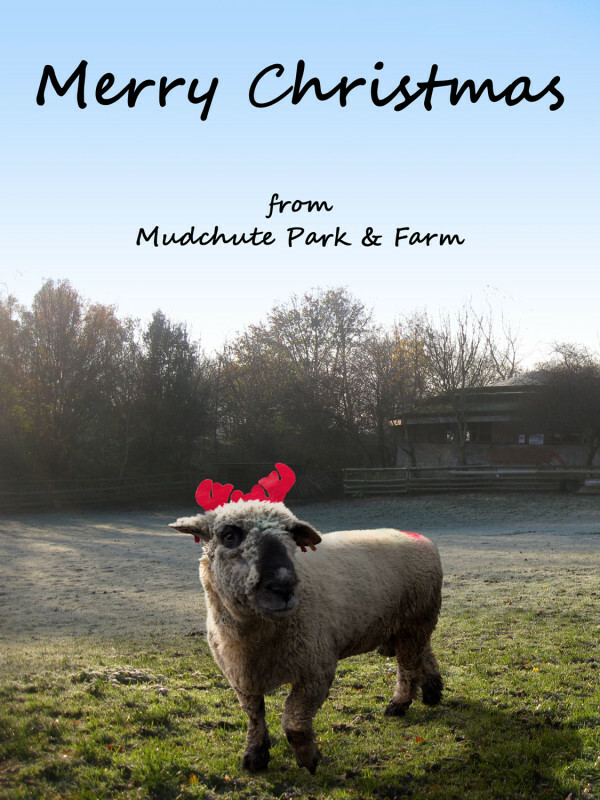 Wishing you all the best this holiday season from us at Mudchute Park & Farm. It’s been a busy and exciting year and we look forward to bringing you more from the farm in 2013! You can find details about our opening hours over the holidays here. Long shadows cast by the low morning sun. As December begins, the nights grow longer and the temperature drops. We are approaching the shortest day of the year, which occurs on the 21st of this month and it’s certainly feeling wintry. 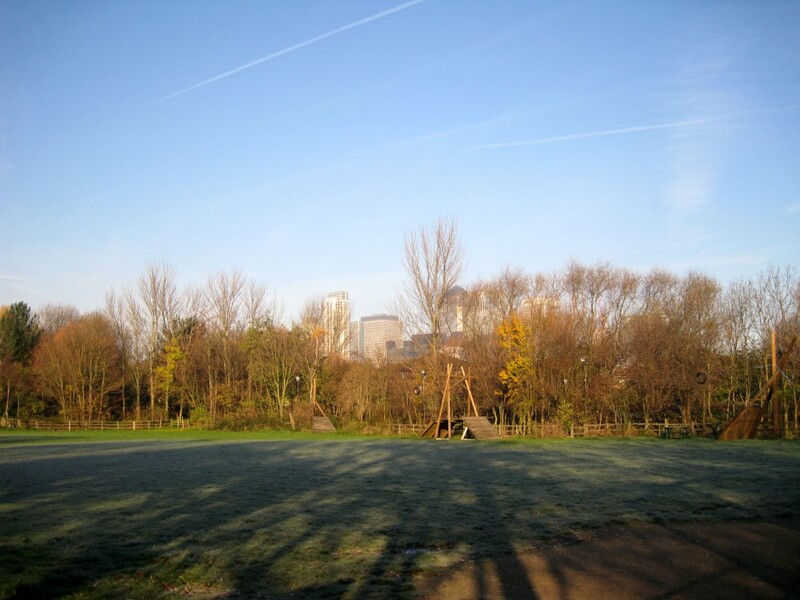 By now, most of the trees have already lost their leaves and the mornings are tinged white with frost. Despite the shorter days, the loss of leaves does often make the few daylight hours feel brighter, and certainly make this an excellent time of year for birdwatching. More on the next page!